" NOTHING CAN BE FINER THAN TO WORK WITH HEATHER FEINER!" Whether moving to or from El Paso - my goal is to make your move go as smoothly as possible. I am a native El Pasoan with over 25 years vested in the Real Estate industry. I know El Paso and would love to introduce you to our great city. There is going to be a buyer out there for your home and there is a home out there for every buyer. My goal is to provide my clients and customers with "Excellent Service". Not all transactions go as seamlessly as we like, but I always to strive to get the clients to the closing table. I understand the stresses and concerns in trying to get families moved. As your Trusted Advisor, I need to make sure all the details are handled along with the unexpected surprises that might come up. Coldwell Banker believes in telling the story. My experience and training allows me to be your Story Teller - to tell your story of family, of love, of happiness and sometimes even of sadness. Your story is important and there can not be a value placed on our stories as every story and lesson is valuable. The Real Estate transaction should not be about the Realtor - it should be about the buyer and the seller. My business partner, Cherrie Warren, and I feel that every transaction is important - no matter how large or how small. Every client deserves the same service and respect. Our partnership means double the service for you and our combined knowledge and efforts form a top-producing, technology-triumphing Real Estate team with a combined experience of 41 years. We want to be your Real Estate connection! I am consistantly a Multi-Dollar Producer and one of Coldwell Banker Legacy's Top 10 Listing /Sales Associates and Overall Production Leaders. E-PRO; Cartus Certified Relocation Specialist; Cartus Referral Specialists; Cartus Marketing Specialist; Coldwell Banker Certified eMarketing Specialist; Coldwell Banker Certified Negotiation Specialist; Cartus Network Affinity Specialist; Cartus Network Certified Agent; Sirva approved. I am a Military Move Specialist. 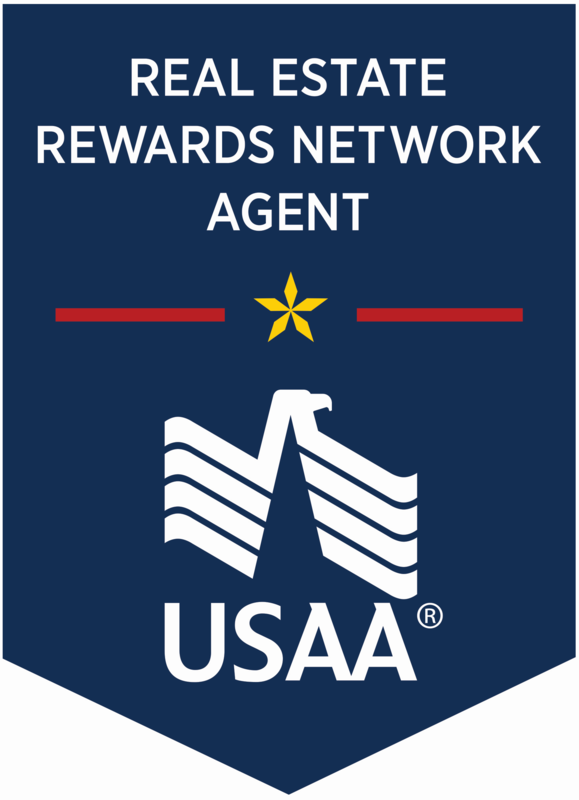 I am an approved USAA Real Estate Rewards Network Agent. I am an approved Navy Federal Realty Plus Agent Select Realtor. Coldwell Banker Legacy is part of one of the largest Relocation Networks in the country. Do you know anyone who is buying or selling anywhere in the United States? Call us! We can connect them with the most qualified, best agent in their area. Do not give up excellent service because you did not have the right agent to contact. From "Coast to Coast" or "Cottages to Castles" - we are your Real Estate connection. "Don't get lost in a move! Let us be your guide." 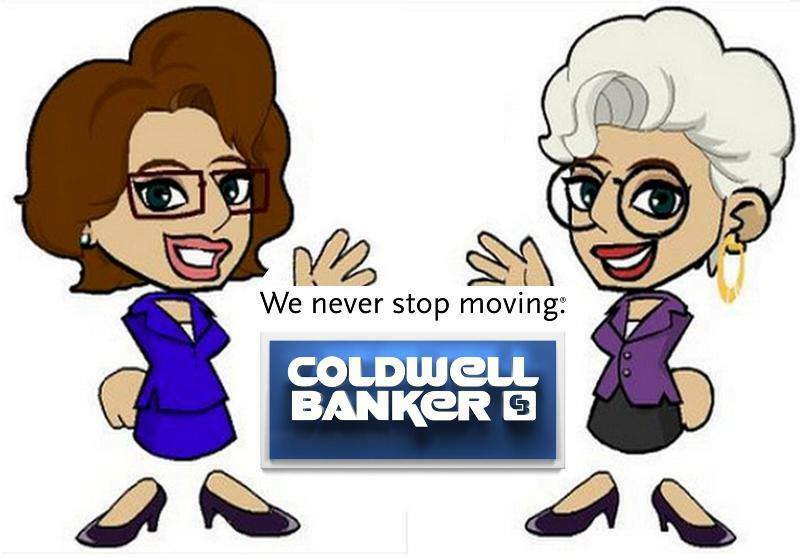 Coldwell Banker over 112 years of bringing people home!! Please feel free to call, email or message me. I am here to help! Let's "DE-STRESS YOUR MOVE!"